This summer, WMI interns Danielle DaCosta, Xaveria Alvarez and Dan Higgins, had a chance to sit down and speak with WMI borrowers about their life stories. Over the next few months we will post a series of WMI borrower biographies so that you can meet more of the rural women in East Africa who are benefiting from the WMI loan program. Agnes, 44, is a busy and ambitious woman. 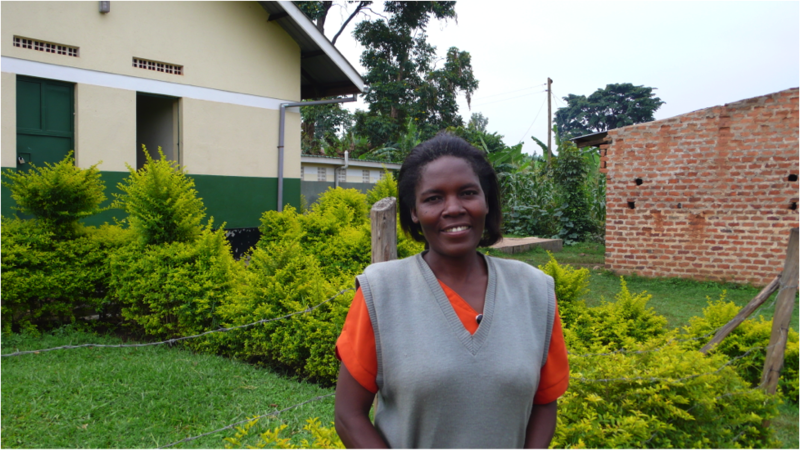 In addition to being a math and science teacher at Buyobo Primary School, she also works as a local coordinator of some loan groups and successfully runs a tomato business. Her business has grown steadily since receiving her initial loan of 100,000 shillings in 2009, as she took out increasingly larger loans with WMI and eventually graduated to independent banking with Post Bank where she now has a loan of 1 million shillings. Since her participation in the loan program, she has drastically increased her own skill set in business saying, “I was among the first women to be trained and up until today these skills have allowed me to manage my business and take care of my family.” Her participation in the loan program has enabled her to provide better education for her 4 children, who attend school in Mbale and near Kampala. Her better standard of living has allowed her to help others as she has taken in and looks after 3 children from her extended family. The KONY 2012 video has generated significant controvery involving Uganda. Misinterpretations of media content may lead some people to believe that the LRA is currently active in Uganda. It must be clarified that at present the LRA is not active in any part of Uganda. Successfully expelled by the Ugandan Peoples Defence Forces in mid-2006, the LRA has retreated to dense terrain within bordering countries in the Central African area. They are a diminished and weakened group with numbers not exceeding 300. The threat posed by the LRA in our neighboring countries is considerably reduced and we are hopeful that it will be altogether eliminated with the help of US logistical support. The people of Uganda, especially those in the north of the country are on a path of rebuilding, reconciliation and reintegration and are now vibrant and prospering communities. To aid this prosperity the Government implemented a 10 Year Peace, Recovery and Development Plan for Northern Uganda (PRDP). This past January. 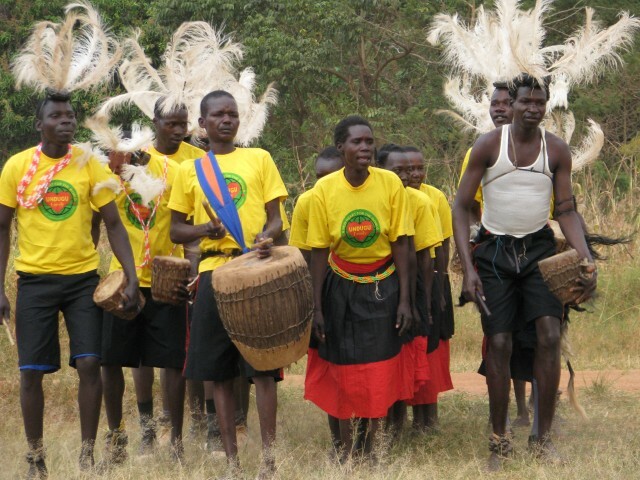 WMI president, Robyn Nietert, assisted with training workshops for poor women in Gulu, Uganda, which was the epicenter of the LRA insurgency and subsequent IDP camps. She reported that the area was peaceful. Over a million people were displaced in northern Uganda during the fighting and tens of thousands of children were abducted. There are currently many international NGOs and local Ugandans working on reconstruction and stabilizing the local economy, which was devastated. WMI opened a loan hub in Gulu last October to give rural women in the area a chance to start businesses. In April, WMI will open another loan hub even further north in Atiak, the site of the largest massacre of civilians by LRA troops, which took place in 1995. Every April 20, Atiak commemorates those who died. 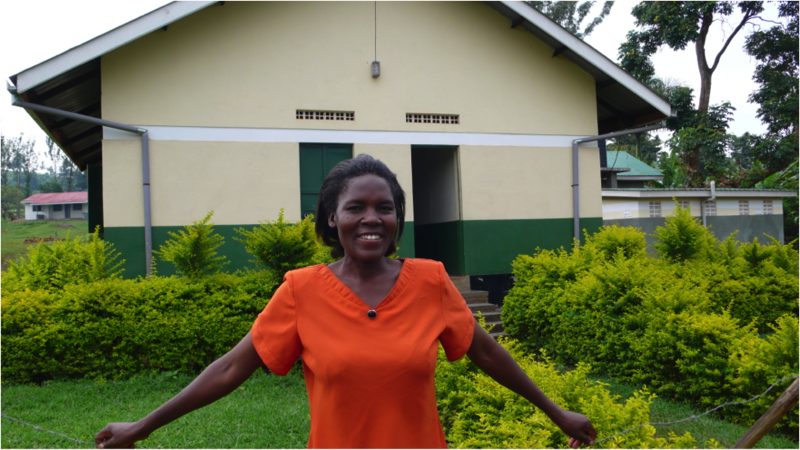 WMI is partnering with two local Ugandan community based organizations to launch these loan hubs: Childcare Development Organization – Uganda and Blessed Watoto (Children). These groups are working very hard, with limited resources, to bring economic opportunities to northern Uganda as it recovers from the impact of the 10 years of fighting. They are on the ground running small outreach initiatives on a daily basis. They provide services and support activites for orphaned children in the region. WMI believes that working at this grassroots level is the best way we can help the women and families of northern Uganda rebuild their lives. We appreciate your support as we bring more and more microfinance opportunites to women in East Africa who have been disenfrachised and marginalized. It is inspiring to see how they build assets to better lives with the small opportunity provided by a WMI loan.